Skyfall is unquestionably the movie of the moment; the dazzling cast catapulted by the breathtaking return of the sexiest secret agent of all time is just what we need to for the ultimate sleek escapism. 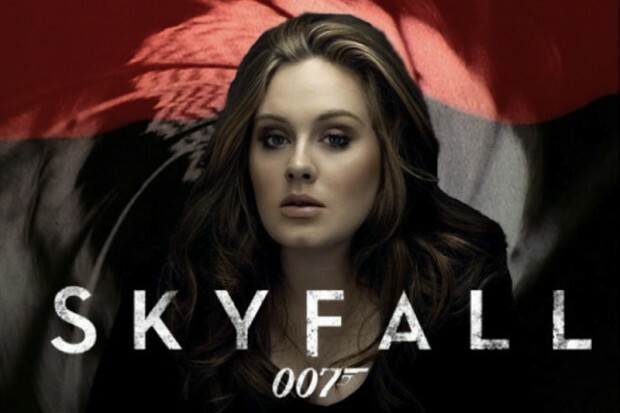 But British crooner Adele has stolen the thunder with her wistful ballad, which has managed to erode the crevices of the movie in such a visceral way that allowed featured star Daniel Craig to admit to shedding a few tears of recognition after sampling the finished product. It is hauntingly subjective and sets the tone of the film beautifully and that is a testament to director Sam Mendes, who encouraged Adele to draw from her own personal influences after she expressed a level of trepidation when the realization of the task at hand sank in. All her fears should remain permanently buried, and if you dig into this stellar gem, you will agree.